This dress will accentuate all your curves! This neoprene dress features mesh cut outs that reveal just the right amount of skin. 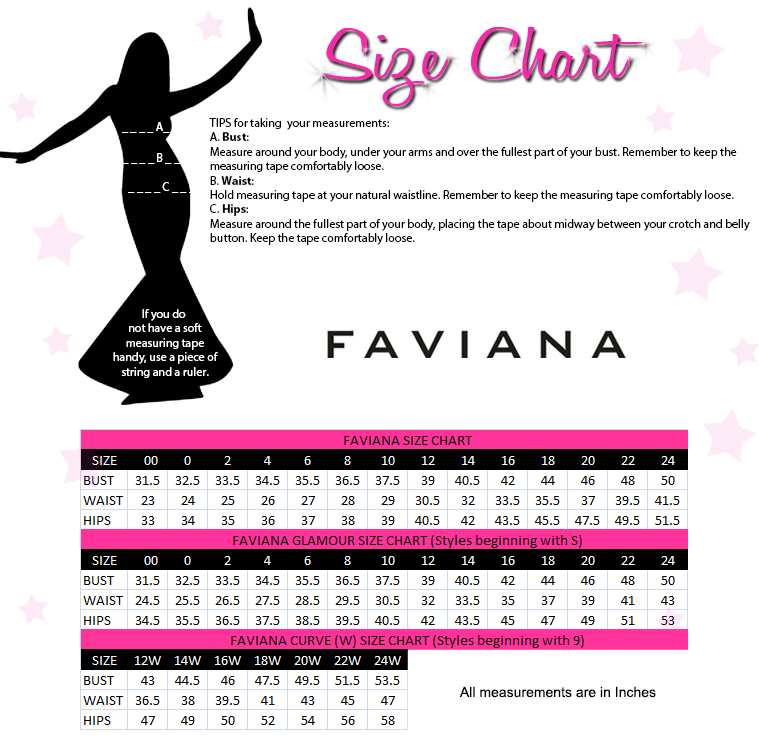 Its mermaid silhouette will flatter your figure and accentuate your waist. Complete the look by adding chandelier earrings and a statement cuff. This little number is perfect for prom or your next pageant!